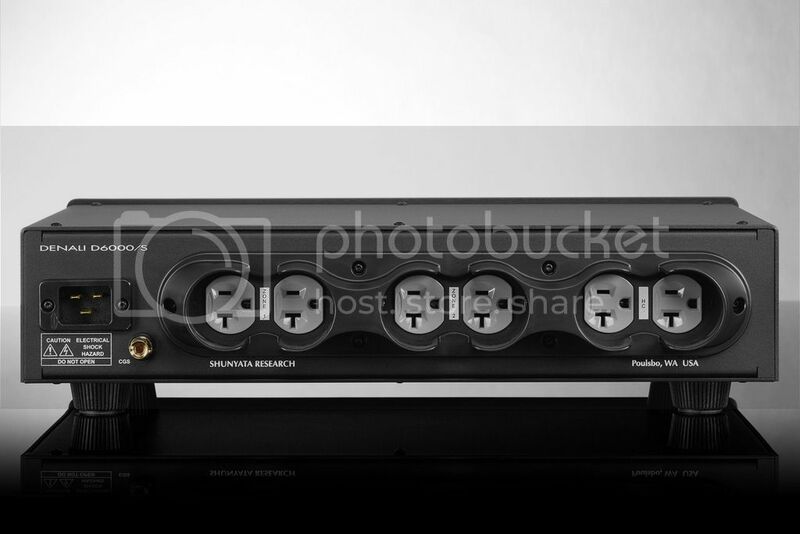 • Each outlet has a vibration absorbing system. • All chassis panels and internal components are treated with vibration dampening materials which improve subtle detail andmusical nuance. The latest technologies from Shunyata Research reduce high-frequency interference for clear signals and cleaner sound. • CCI filters isolate each component from one another. • These are advanced versions of the CCI filters originally developed for medical and scientific applications. • Next generation NIC v2s are smaller and yet more efficient than the previous generation. • Noise Isolation Chambers reduce Megahertz to Gigahertz interference and are exclusive to Shunyata Research. 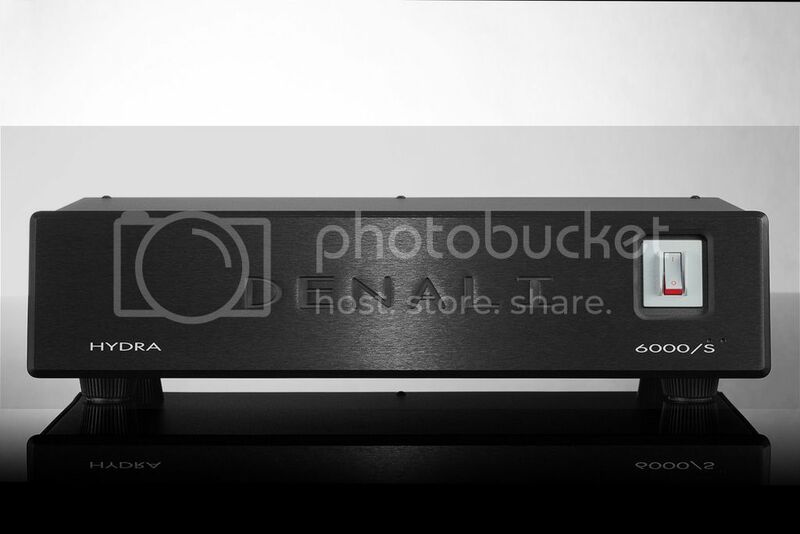 • New QR/BB technology dramatically eliminates any sense of dynamic compression that is often heard when an amplifier is connected to a power conditioner. Dynamics are actually improved when the amplifier is connected to the DENALI even when compared to a direct connection to the wall outlet. • The advanced electromagnetic breaker combined with massive 8 gauge internal wiring maximizes instantaneous current delivery to all components. 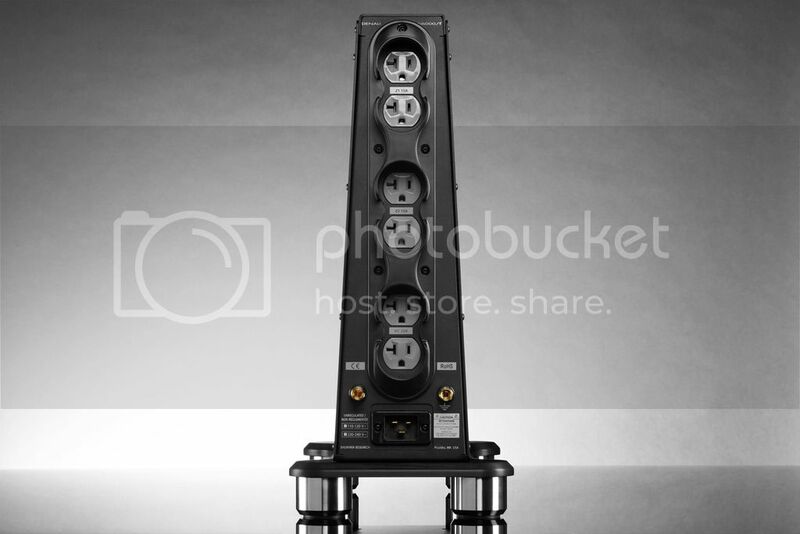 This is serious power conditioners. There is new uses in medical practices. Mmm that 6000/T will go nicely with my current setup. Im sold on Shunyata for life! These new AC conditioners from Shunyata take what was already the state-of-art in AC conditioning to a new level. 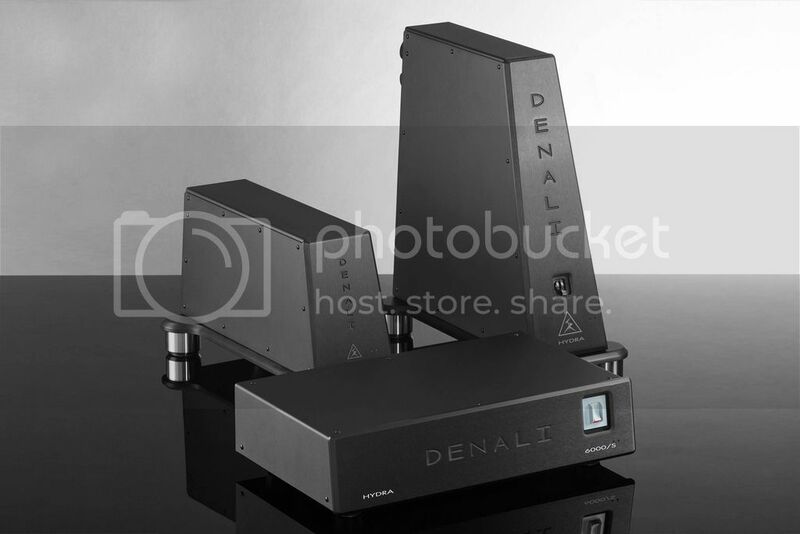 The DENALI models are based on noise-isolation technology Shunyata developed for medical imaging equipment. The sonic result is even quieter backgrounds, which allow for resolution of the finest micro-detail. These low-level cues are vital for a sense of timbral and spatial realism, which are areas where the DENALI models excel. 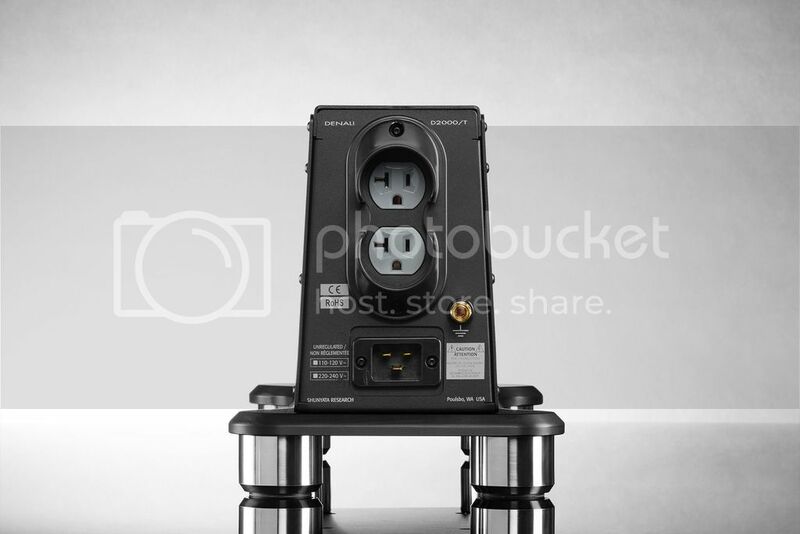 The DENALI 2000T ($2995) offers two high-current outlets; the DENALI 6000T ($4995) provides six-outlets (four source/pre-amp and two high-current) in a new vertical form factor. A unique AC cable support system provides a much more secure coupling between AC cords and socket. The DENALI 6000S ($3995) is a shelf version with virtually identical internal parts and performance to the 6000T. 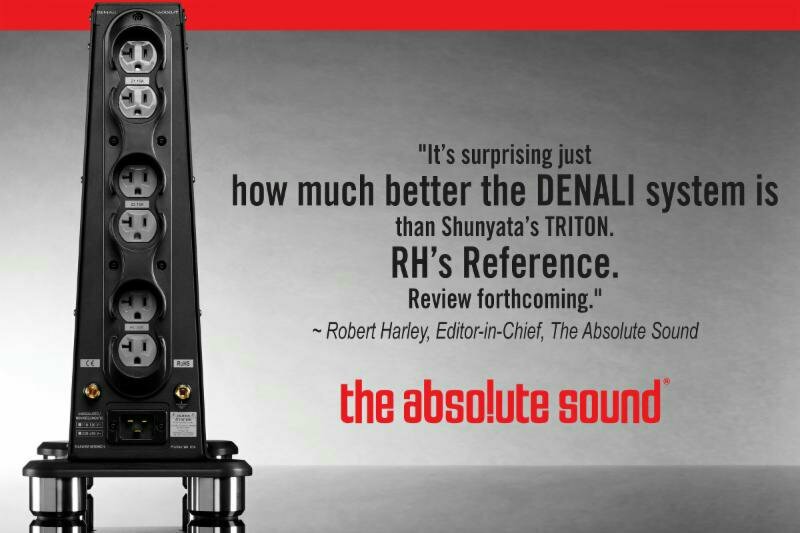 It's surprising just how much better the DENALI system is than Shunyata's TRITON. RH's Reference. Review forthcoming.